There are a various approaches to implementing virtual reality (VR) systems. 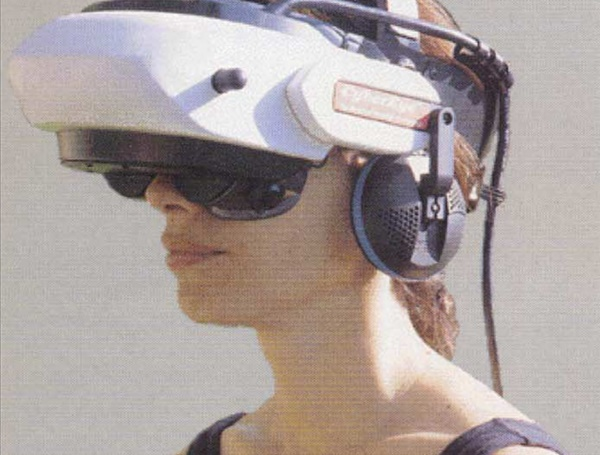 The head mounted display (HMD) and Cave approaches are two of the best known. In this paper, we discuss such approaches from the perspective of the types of interaction that they afford. Our analysis looks at interaction from three perspectives: solo interaction, collaborative interaction in the same physical space and remote collaboration. From this analysis emerges a basic taxonomy that is intended to help systems designers make choices that better match their implementation with the needs of their application and users.